Not all documents and spreadsheets are created equal. Some require finicky formatting, others have platform compatibility issues, and many are just plain long and unruly. When faced with these more problematic scenarios, add-ons for Google Docs and Sheets can be your greatest ally. 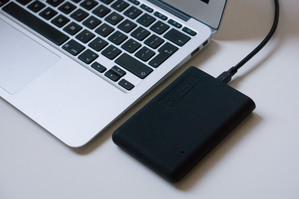 Here are five that solve some common productivity challenges. Those of us who work in publishing have the luxury of proofreaders. For everyone else, there is Consistency Checker. This add-on scans your document for inconsistent hyphenation (email and e-mail), spellings, and abbreviations. It also looks for numerals in the middle of sentences. Once errors are found, you correct them using Doc’s Find and Replace feature. 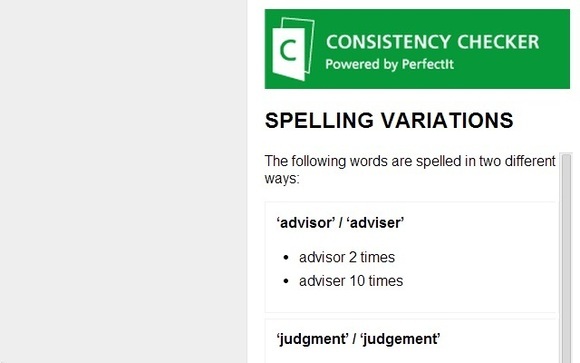 Consistency Checker cleans up your document like an automated proofreader. Consistency Checker is ideal for contracts, reports, and other multi-page documents where maintaining consistency is a challenge.